As Summer comes to a close, we slowly (and reluctantly!) pack all the beach gear away and pull out the long pants and the jumpers, only to find of course that last year’s Winter clothes no longer fit our fast growing little ones. So we stock up on Winter clothes and push the Summer gear to the back of the wardrobe. Goodbye swimmers, goodbye shorts, goodbye sun hat! Hold on a second… goodbye sun hat?! It may be cold but the sun is still shining girlfriend! FACT: UVA rays reach the Earth no matter what season it is. If there’s sunlight, there’s UVA rays. The sun has two different types of UV rays which reach Earth, UVA and UVB. UVB rays are the shorter rays, because of that, they only reach us when the Earth is tilted closer toward the sun (that’s Summer by the way). 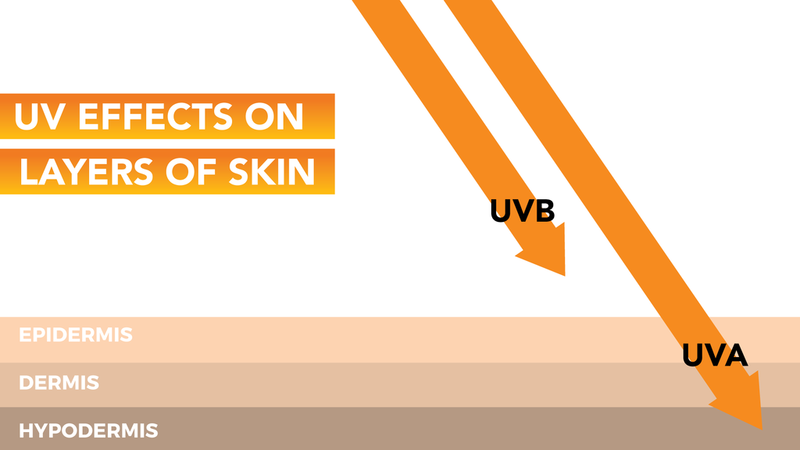 UVB rays can’t penetrate down into deep skin tissue but it is what causes us to tan or get burnt (but not if you’re sun safe!). Now we get to the UVA rays. These are the longer sun rays. These little suckers reach us no matter which way the Earth is tilted (Summer, Winter, doesn’t matter!). UVA is at the same level in Summer in the Australian outback as it is in Winter in the Arctic. Because UVA rays are so long, they’re able to penetrate into the skin, even through fabric, glass and clouds. It’s these UVA rays that you should be scared of even on the cloudiest winter days. So if these UVA rays can penetrate through fabric, how do I stay protected? First of all, don’t push that sunhat to the back of the wardrobe now that winter is here. 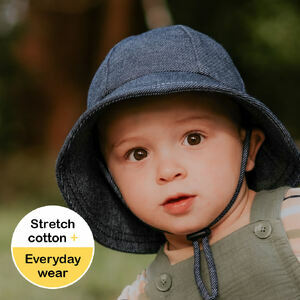 Second of all, check if that sun hat has a UPF rating. UPF clothing has been manufactured and designed to filter UVA and UVB rays to prevent them from penetrating the skin. 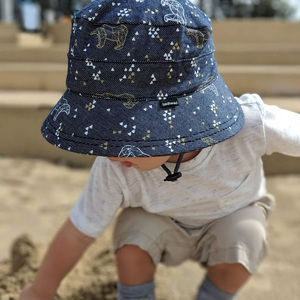 Bedhead Bucket, Baby Bucket & Legionnaire hat styles have been rated UPF50+ Excellent Protection, so you can be sure that those nasty UVA rays will be filtered away from your little one. Aren’t you lucky you found us? 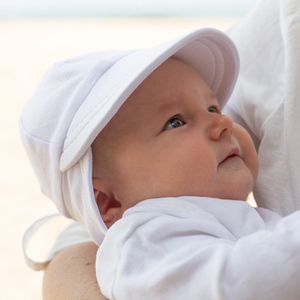 FACT: High sun exposure in the first ten years of life more than doubles melanoma risk. Spending time outside is a significant part of the Australian culture, no matter what season – and who wouldn’t want to enjoy the beauty that this country has to offer? This lifestyle, however, sadly often comes at a huge cost, with two in three being likely to be diagnosed with skin cancer by the time they reach the age of seventy. Those first ten years of a child’s life is when they need the guidance and assistance of their parents the most. 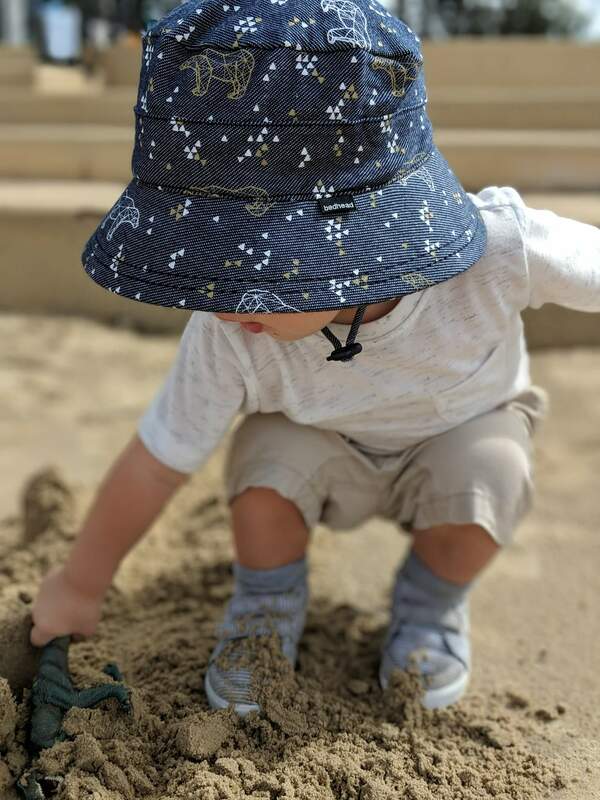 That means it’s our responsibility to slap a hat on that little noggin no matter what season it is – especially now that we’ve learnt about those awful UVA rays! FACT: In Australia, there are only FOUR WEEKS in the year where the UV level is low enough for it to be safe to be outdoors without sun protection. So while you might think it’ll be good for you and your kids to get some sun in the winter months, you should still be taking the same amount of sun safety precaution as you do in summer. 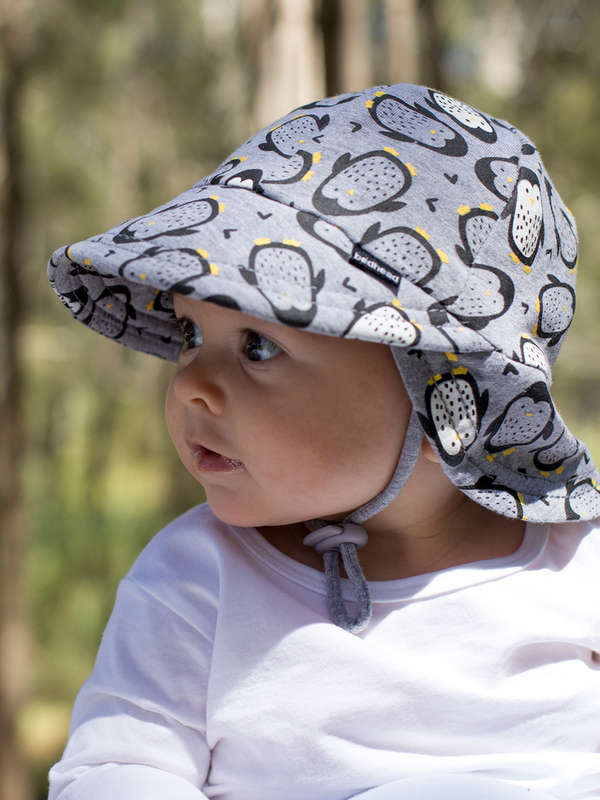 Shop our Classic Bucket Hats, Baby Bucket Hats and Legionnaires in our 2018 Winter prints! 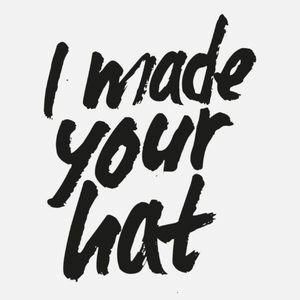 Stay sun-safe and warm this winter by pairing your hat with our gorgeous mittens or booties with our Winter Bundles!